Sooraj has colbartored with Salman, right from his debut "Maine Pyaar Kiya" to "Hum Aapke Hain Koun! ", "Hum Saath Saath Hain" and recently "Prem Ratan Dhan Payo." 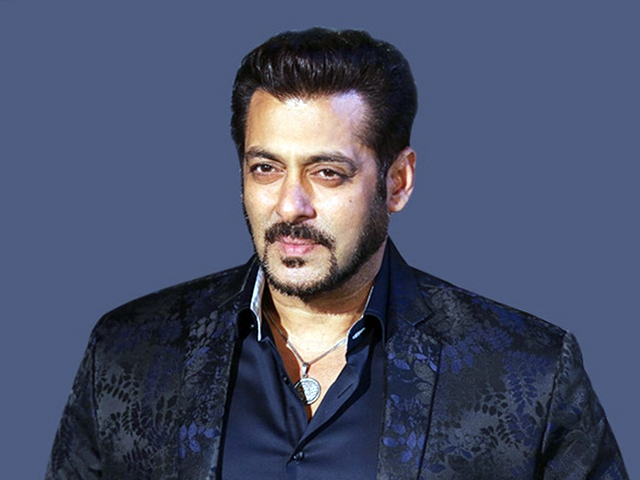 The director said currently he is consumed with work on his production, "Hum Chaar" and work on the Salman film will begin much later. "Right now the focus is on 'Hum Chaar'. Then my younger son Avnish will debut as a writer-director with a film this year. It's a very big responsibility. 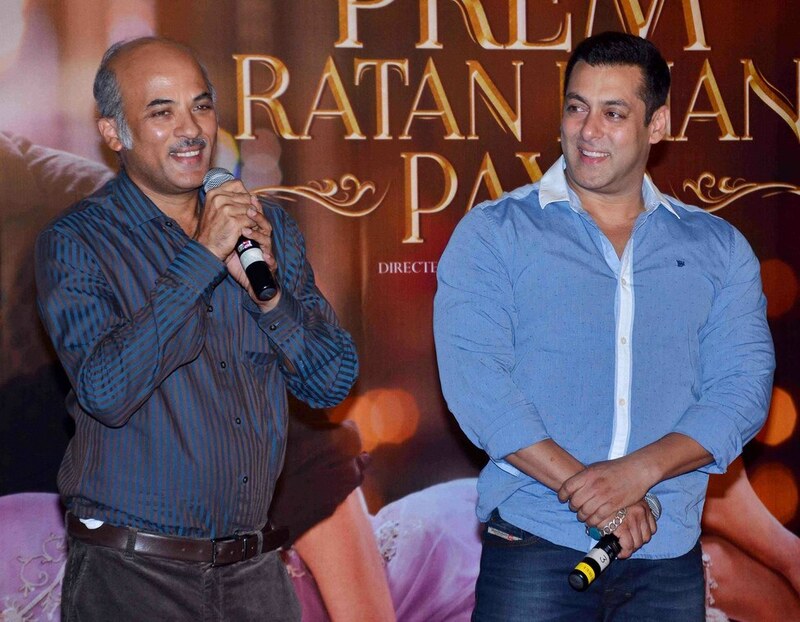 After that I start writing my film with Salman," Barjatya said. When asked if the film will be on the lines of trademark Rajshri Productions strong, rooted family drama Sooraj said, "It's a family drama, but not about joint family. It's about husband and wife and I've already discussed the idea with Salman." There were also reports that the filmmaker was keen to have Salman feature in his son's debut but Sooraj said that is not happening.